Our company works with a fish oil we have branded NordicSilver®. This oil represents wildly caught fish from the North-Atlantic waters, who meets our requirements on fatty acid profile, taste, smell and sustainable sourcing. 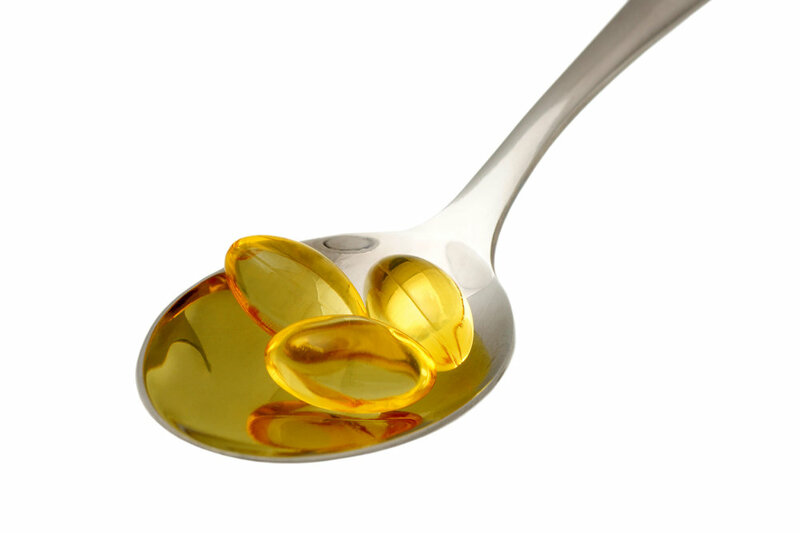 Typical for these fish oils are naturally high amounts of omega-3, vitamins and other healthy fatty acids. 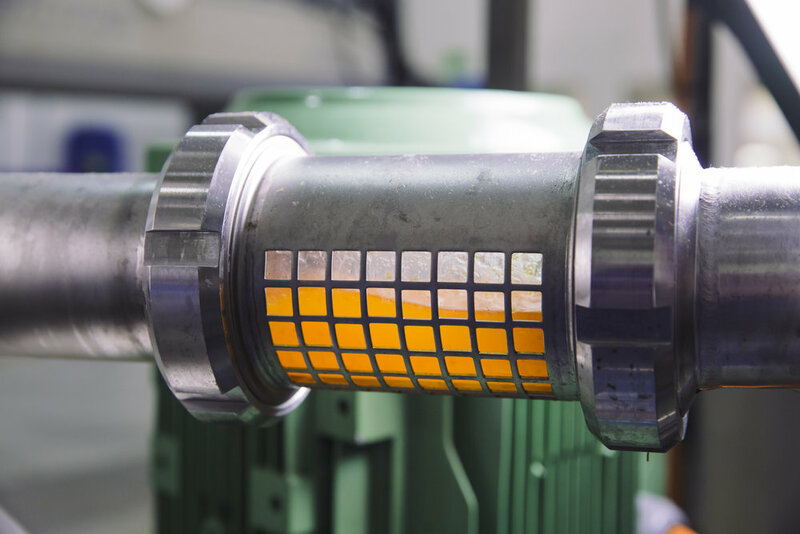 Based on our two raw materials of fish oils (SALfresh® and NordicSilver®) we are able to make customized blends to fit our client's requirements on fatty acid profiles. Noble Harvest are working with pioneers in the field of omega-3 supplements, and are always trying to find the best and optimal way of taking your omegas. We are specially known to produce liquid omega-3 supplements with various flavoring of unique taste.